"People, in general, leave a legacy to their children. A house, a factory, a property, something. Basically, we leave nothing but memories, photographs and, of course, costumes." 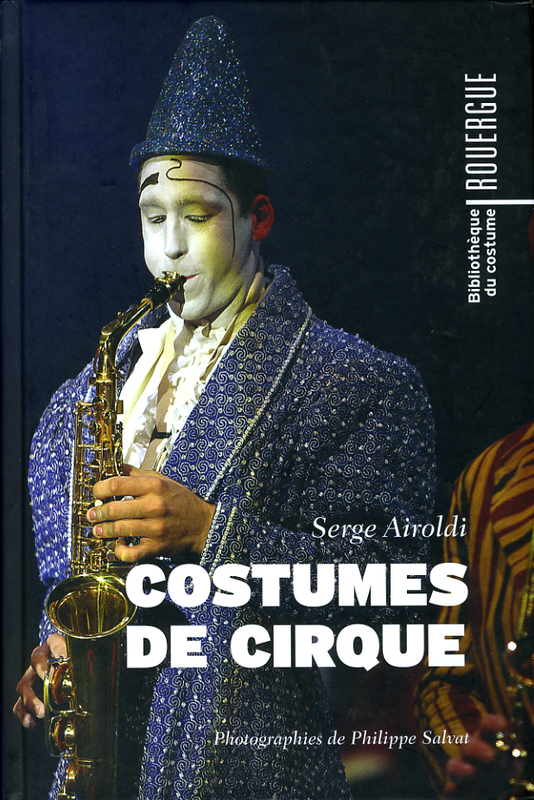 In telling us the story of circus costumes, Serge Airoldi goes back to the eighteenth century when the modern circus was born in London. 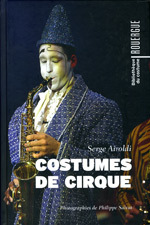 It is a beautiful story of squires and riders, artists in the air, tamers and trainers and clowns. This moving book brings to life legendary performers and shows us how the circus continues to regenerate itself to make itself relevant to the modern world. Text is in French. Numerous colour and black & white photos. Condition: Fine. (Click on image above for close-up of front cover).